Last year’s Yacht Dogs contestants enjoyed competing in the annual event that allows canines to show off their tricks. 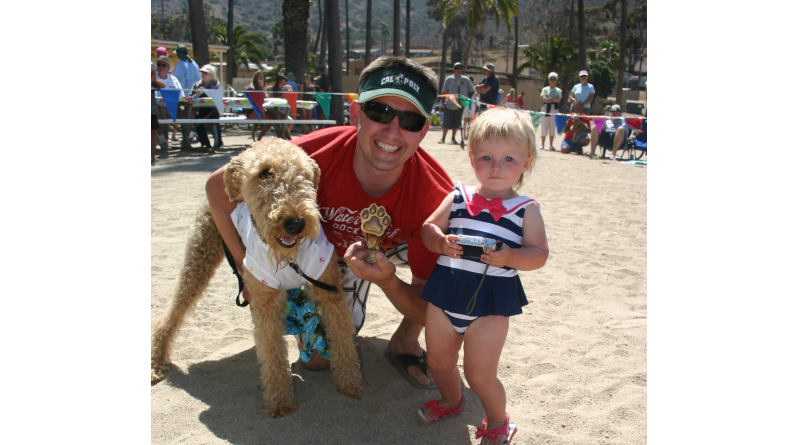 TWO HARBORS — Dog owners who enjoy dressing up their four-legged canines – and who don’t mind dressing up with them – are invited to cruise over to Two Harbors and strut their stuff in the 15th annual Yacht Dog Show, June 18. Sign-ups begin one hour before the event’s start time the day of the competition; start time to be determined. The show takes place on Two Harbors Main Beach. For more information, call Two Harbors Events at 310-510-4249.